Award-winning producers Moneymvkvz are back once again with their second hard-hitting Drum Kit! 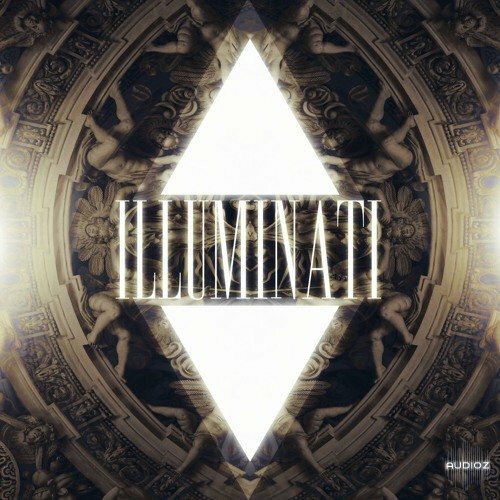 Sounds included in 'ILLUMINATI Drum Kit' are Trap/Hip Hop/Multi Genre one-shots, with hard-hitting bass, claps, kicks, atmos, fills, vox, vinyl fx and much more. There is also a collection of Bonus Drum Loop Fills, Bonus MIDI Chords & Scales and a Bonus Kontakt5 Bank included. Moneymvkvz ILLUMINATI Drum Kit WAV MiDi KONTAKT has been exclusively released on AudioZ by Fantastic who chose to ask not to post mirrors. i Have a Question About rapidgator.net and ul.to i am in The US and i am trying to open a Premeum account and it won't let me is it because I'm in the US ? this is a link about how and why these file hosting services where chosen Click here. There are multiple ways to use these file hosting systems. BTW: were is your post using Mediafire and Zippyshare?